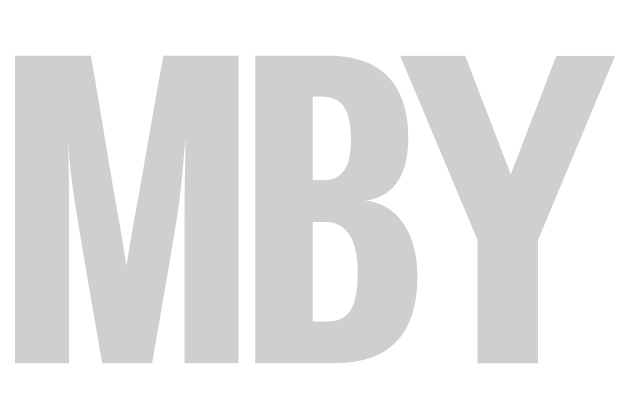 Six new videos from Motor Boat & Yachting! 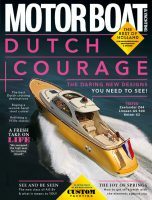 To accompany the October issue of Motor Boat & Yachting (out now), we’ve uploaded six new videos. First and foremost is our world exclusive test of the Sunseeker Portofino 40. We’ve also been on board the WallyAce 26m to see what this quirky long-distance cruiser has to offer. Deputy editor Stewart got cold and wet to bring you a test of 12 leading lifejackets at RNLI HQ. The new Monte Carlo Yachts 65 also gets the boat test treatment this month. Our used boat expert Greg Copp has been poking round a used Princess 56. And finally, we’ve got some video from our Adriatic Azimut owners, who this month check into Croatia.